The Arlo Audio Doorbell will be available in the fall, but you'll need an Arlo camera for video. Netgear says it will add a doorbell to its Arlo home security range later this year. Netgear is expanding its Arlo home security range with a doorbell—a move that positions Arlo more aggressively against competitors such as Nest and Ring. 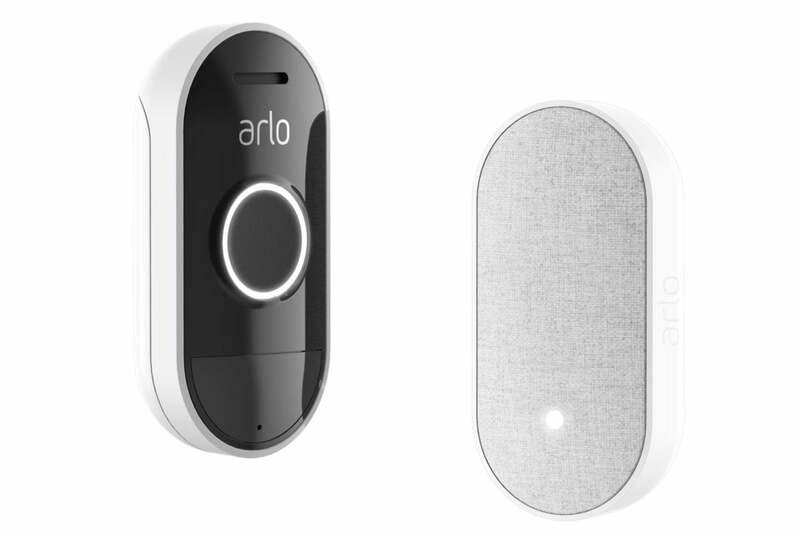 The Arlo Audio Doorbell will be available this fall and can operate on doorbell wiring or a pair of AA batteries. It will hook into the Arlo ecosystem and trigger alerts through the Arlo device. Interestingly, it doesn't have a video function like most competing bells. When someone rings the bell, the owner gets an audio call through the Arlo app. You'll need an Arlo camera to see who is at the front door. Netgear is selling this as an advantage: homeowners will get a more complete view of their porch from a freely positioned camera than a doorbell fixed at waist height. But the price will need to be cheap if Netgear expects people to purchase a camera as well. So far, pricing hasn't been announced. A companion chime will be available that sits in an electrical socket and will work throughout the house. It doubles as an 80dB siren. Netgear Arlo Audio Doorbell and Chime. Netgear recently launched home security lights that work with its Arlo cameras. The battery-powered cameras and lights both pack motion sensors and can trigger each other and will work with the forthcoming doorbell. The smart home security market is getting more competitive with Nest recently launching a doorbell and a security alarm system and Ring also launching an alarm system. Both companies already had cameras in their product lineups. 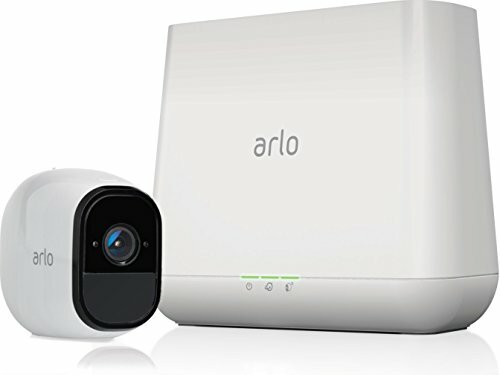 Arlo is potentially more attractive to homeowners because its basic service option offers up to 7 days of cloud video storage at no cost. Both Nest and Ring offer free options, but with heavily reduced features that mean most consumers will end up paying a monthly subscription fee. Netgear is experimenting with offering more complex artificial intelligence features on a monthly subscription, but the basic service is still free.